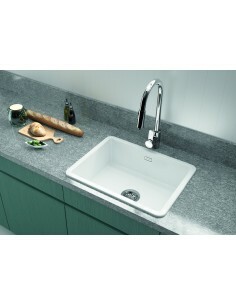 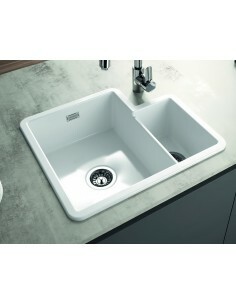 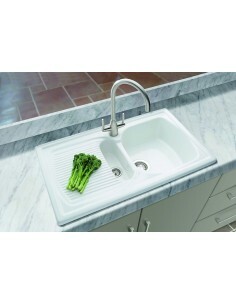 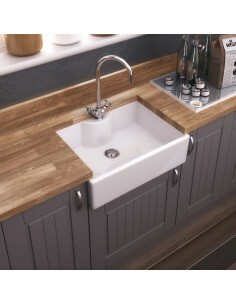 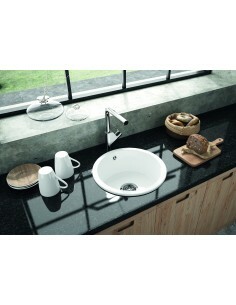 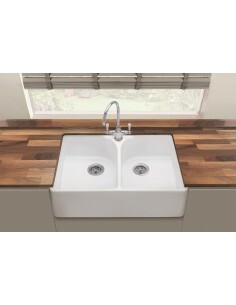 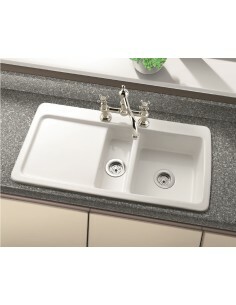 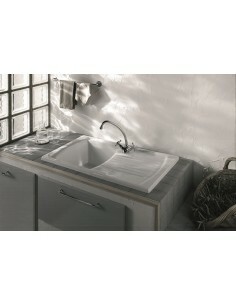 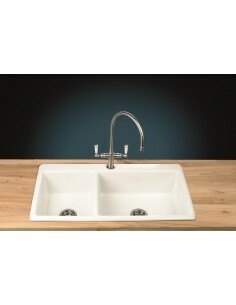 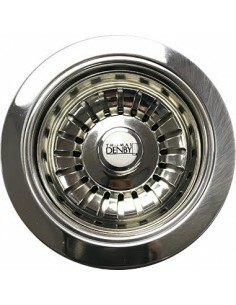 Thomas Denby manufacture quality ceramic kitchen sinks. 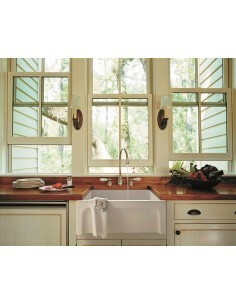 Sinks include the Sonnet, Epicurean, Galley to name a few topmount options. 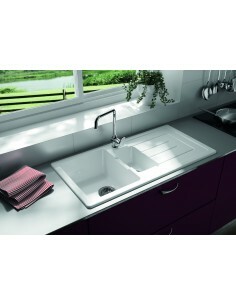 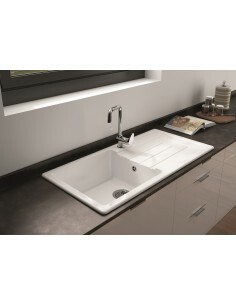 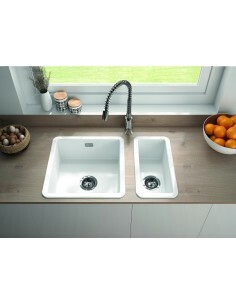 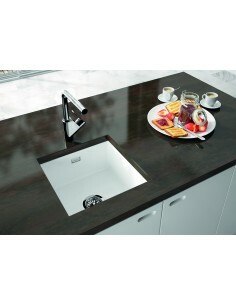 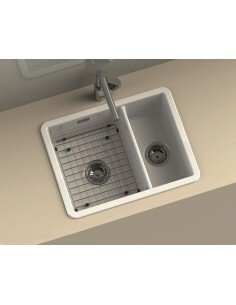 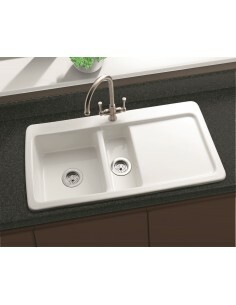 Well known for the "Bistro" a double bowl inset sink with extra large working area. 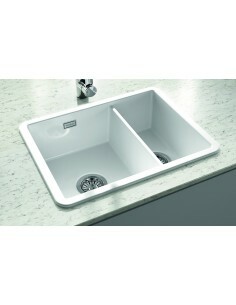 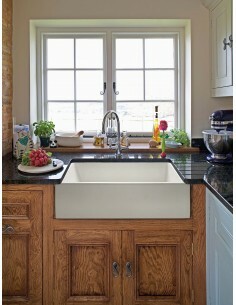 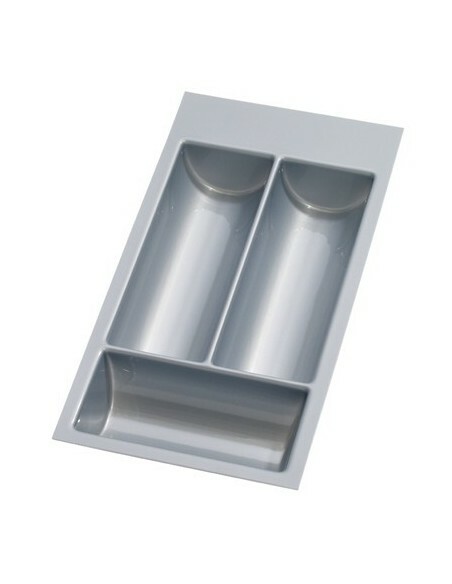 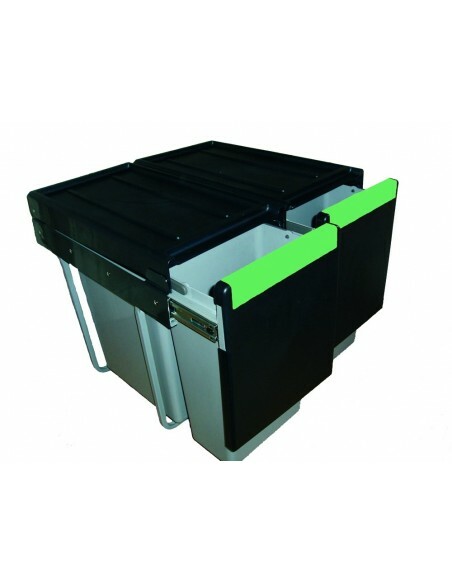 Prep sinks along with sinks for your utility room are also available - Something different in the kitchen.